Kyrgyz State Medical Academy (KSMA) is a leading higher medical institution of the Kyrgyz Republic with more than 75 years of history. All these years the flagship of medical education in Kyrgyzstan underwent a glorious path of development. 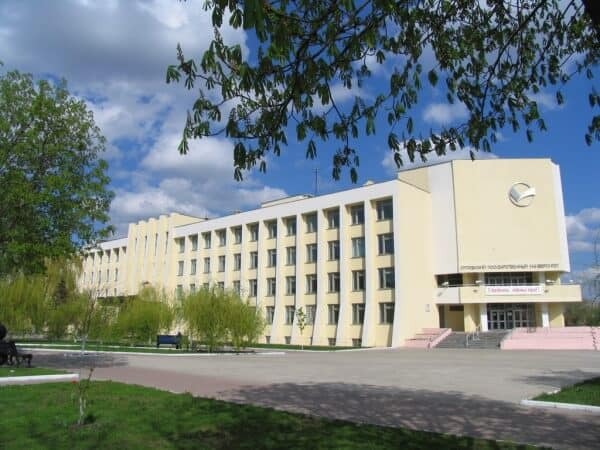 Today, our Academy is one of the leading medical universities in Central Asia, having perfect reputation in the training of highly qualified doctors. We are well known in many countries of the world through scientific and practical achievements of our graduates working in almost all corners of the globe. The main purpose of the training of specialists is implementation of practical health care through training that is focused on providing of quality services by general practitioners and promotion of them in regions. The most important requirement of training of general practitioners is mostly on an outpatient basis, allowing mastering the basic principles of general practice, such as versatility, continuous monitoring and preventive activities. Faculty for Foreign Citizens. It was established on the basis of Department for the General Medicine with English Language that was opened in 2001. 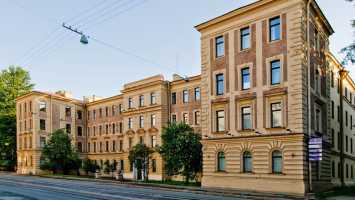 Graduates of the Faculty obtain the qualification of physician in the specialty “General Medicine”. Education is instructed in English by the integrated system.